FREE RANGE PORK BURGERS from Camerons Quality Butchers. 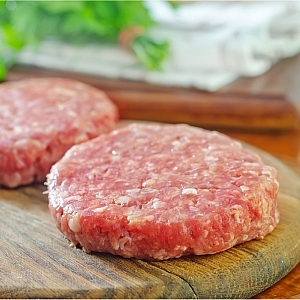 Our pork and apple burgers are made by hand using free range pork and fresh apples. super tasty and these don`t dry out on the bbq.